Wilson has blended H.P. Lovecraftâs dark vision with his own revolutionary philosophy and unique narrative powers to produce a stunning, high-tension story of vaulting imagination. A professor makes a horrifying discovery while excavating a sinister archeological site. 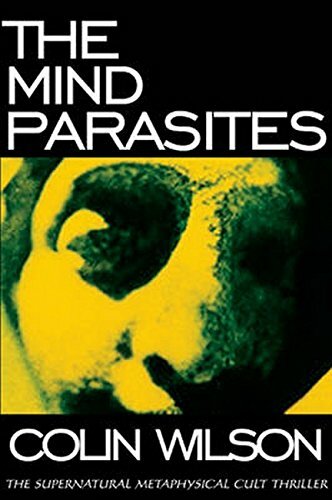 For over 200 years, mind parasites have been lurking in the deepest layers of human consciousness, feeding on human life force and steadily gaining a foothold on the planet. Now they threaten humanityâs extinction. They can be fought with one weapon only: the mind, pushed toâand beyondâits limits. Pushed so far that humans can read each otherâs thoughts, that the moon can be shifted from its orbit by thought alone. Pushed so that man can at last join battle with the loathsome parasites on equal terms. About: Wilson has blended H.